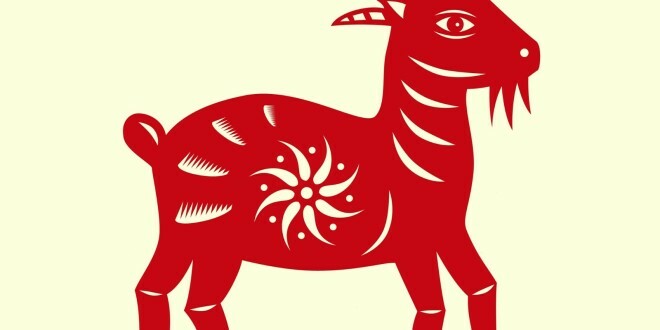 The 2015 Chinese Animal Analysis is now available on our site and consists of the twelve different Chinese Animals and tells cautions and advice for the year of the Goat and how to make the most of what might come your way. If you would like to know what 2015 has in store for you, click the image on the right. 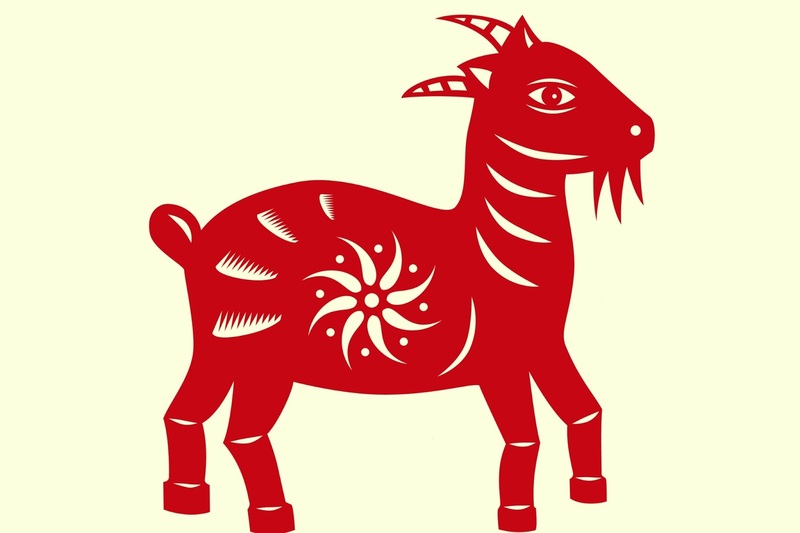 I hope you all enjoy reading and have a fantastic year of the Goat.